News about Ludi Vojago, European board games creation project. Stay tuned ! I loved Essen. No, I don’t mean the Spiel Messe, I mean the city of Essen. In France, most people don’t know much about this city, except board games players who know it as “the city hosting the Spiel Messe”. I guess this is probably wrong as the city hosts a lot of events in the Messe hall, so a lot of passionnate people must know various events in Essen – but I’ve hardly heard anything about the city unrelated to the Messe. This is really a shame, because the city actually has its share of interest. This article isn’t connected to board games at all, but I felt like sharing something a little bit different. 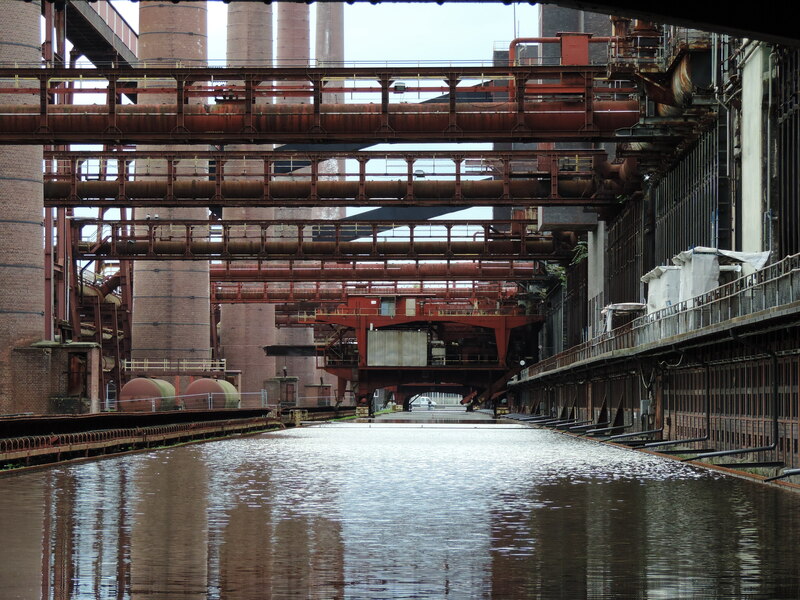 The area of Essen is well known for being a former gigantic industrial area, where pretty much everything in the country was produced. 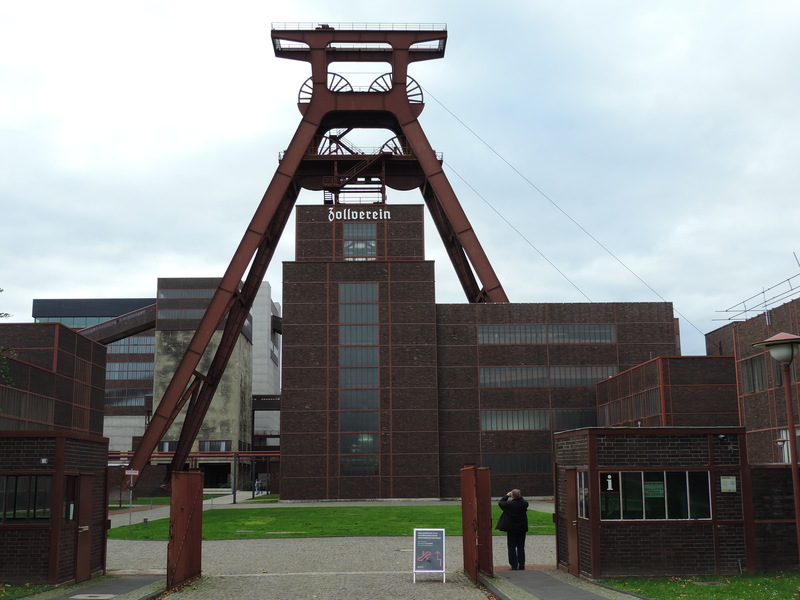 The best example of this fact is the Zollverein coal mine complex. Way up in the north of the city lays this huge area of coal treatement, abandoned some decades ago but being well upkept. It’s now an UNESCO site and hosts several museums and sweet expositions, as well as large areas sometimes used by artists or party people. A big chunk of it is now a natural park with its own biome. …this may need an explaination. In the southern part of the city, there’s an old bunker. 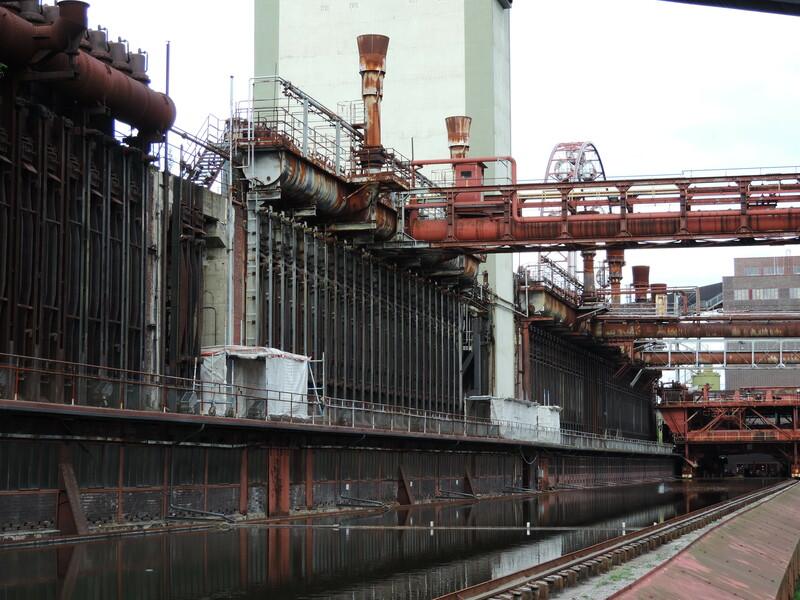 Instead of being destroyed, it was converted into a party place with a lot of techno events. Thus, it was logically renamed the Goethebunker (you know : poetry… techno…), and sometimes they hold 2 hours techno parties from 10pm to 12pm, so people can be efficient at work the day after. Therefore, I went to one of these parties, and it was actually really fun and worth it. 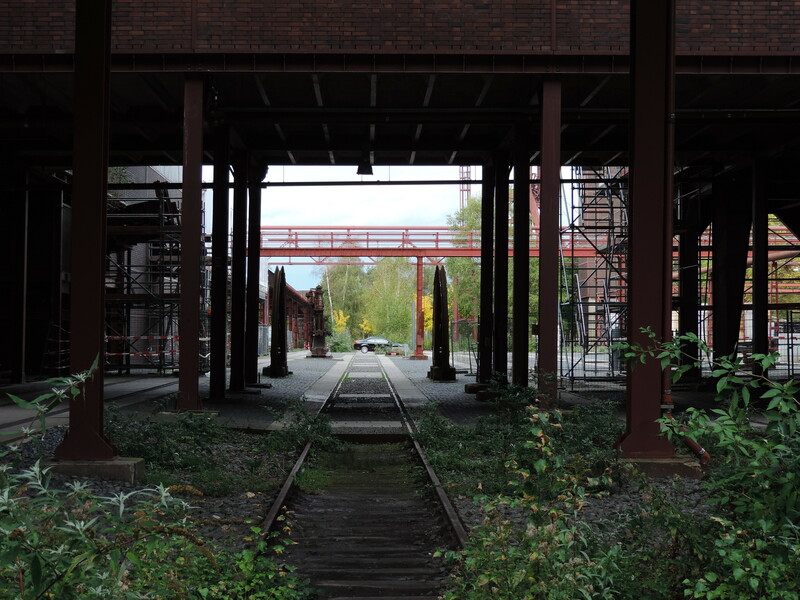 It also seems that Essen has a great underground techno scene, which was obviously something I didn’t know so well. 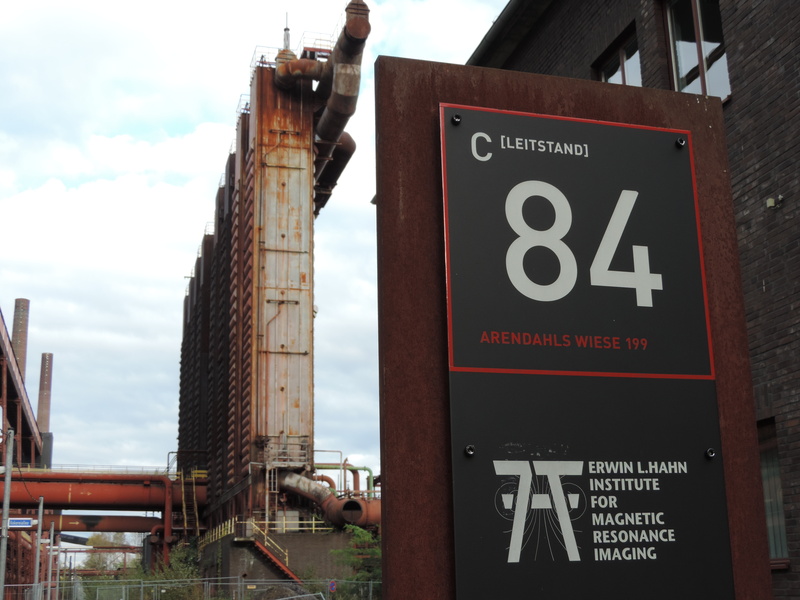 I’m really happy to know that this kind of place exists for my next time in Essen. Unperfekthaus is a place with… stuff. A lot of artists have their workshops there and rent it to be able to sell their crafts. You can visit the workplaces and often watch the artists work. You can also come here and enjoy the “Sofa internet” space, or maybe take part in a free workshop given by various kind of people. Or you can just come in to have a drink with the free-soda-machine. It is very hard to describe proprely this place without any pictures, but I didn’t have my camera. Still, if you pop in Essen and are interested in… pretty much anything, be sure to take a look at the Unperfekthaus. 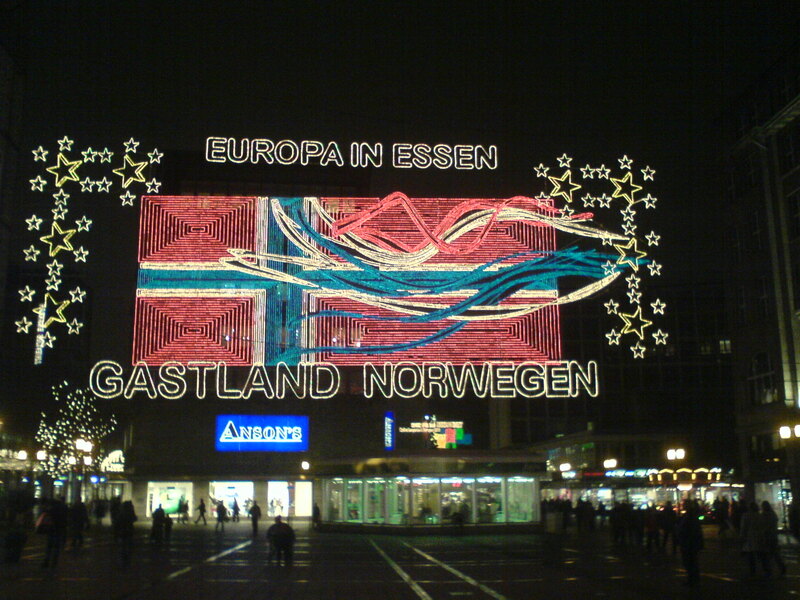 For some unknown reason, each year in Essen takes place a big light festival dedicated to a country of the European Union. I believe this year is dedicated to Belgium. Last year was Sweden. 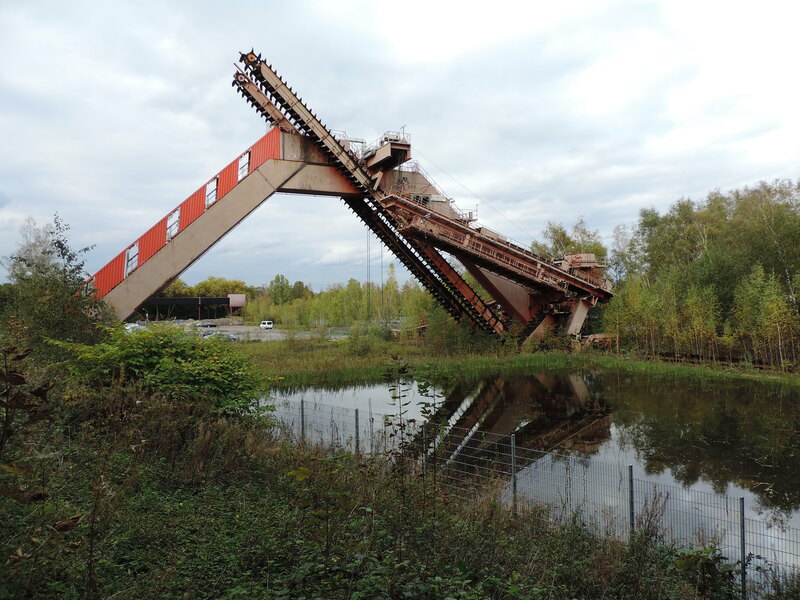 Also, the area is really big, with several cities around such as Bochum, Duisburg, Dusseldorf… and the cities are so close, you can actually reach them with the S-Bahn in a matter of minutes. So if Essen is not enough for you, chances are that there might be something going on in the neighbour cities. 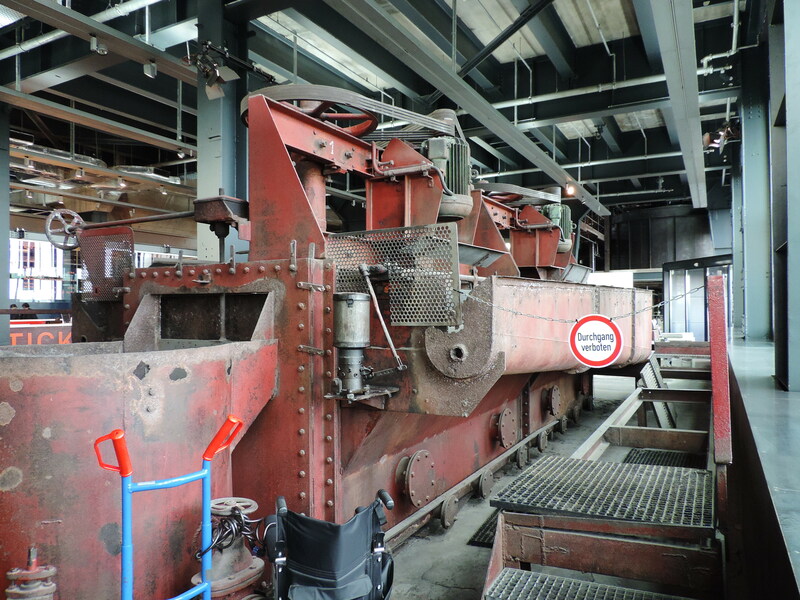 Subscribe to the Newsletter to keep informed of what's going on around the project ! Maximum a couple of mails a month ! Mécanicartes à vendre ! / Mechanicards for sale ! Après la Pologne ? | After Poland ?